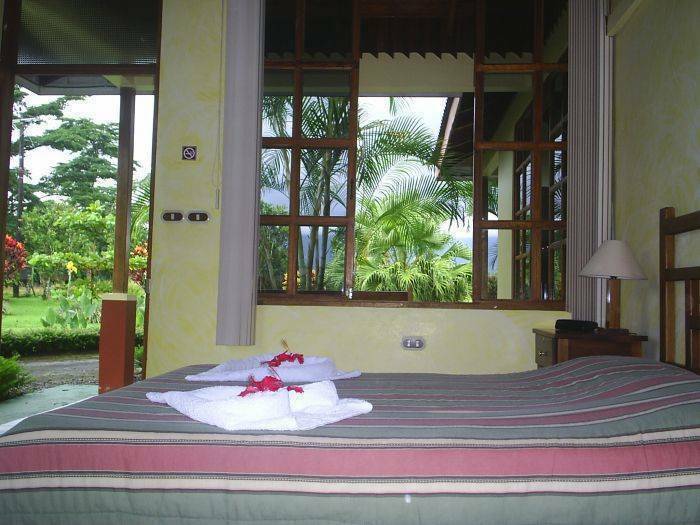 Welcome to Hotel Jardines Arenal ... We offer a peaceful La Fortuna lodge surrounded by native plants garden. The view to the Arenal Volcano is quite impressing and beautiful from the hotel rooms. 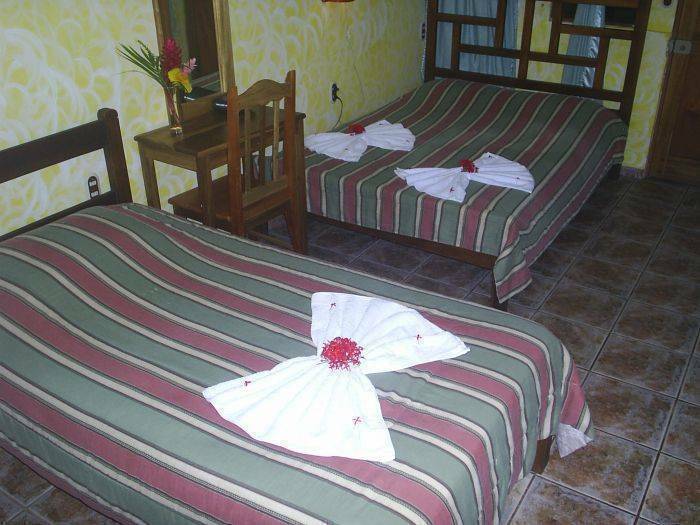 Jardines Arenal have a wide selection of private rooms for the really price conscious traveler with 2 - 5 beds, a/c, safe deposit box, hot water, volcano view, radio clock alarm and WiFi. Great care has been taken in furnishing our rooms to the highest standard with top quality beds and secure storage facilities. "Why stay with us?” you may ask, well Jardines Arenal, La Fortuna's latest budget accommodation offers a clean and friendly place to stay at a very reasonable price, also our excellent location, free breakfast, landscape garden, active cattle farm, internet access and free parking lot makes us different from other hotels. 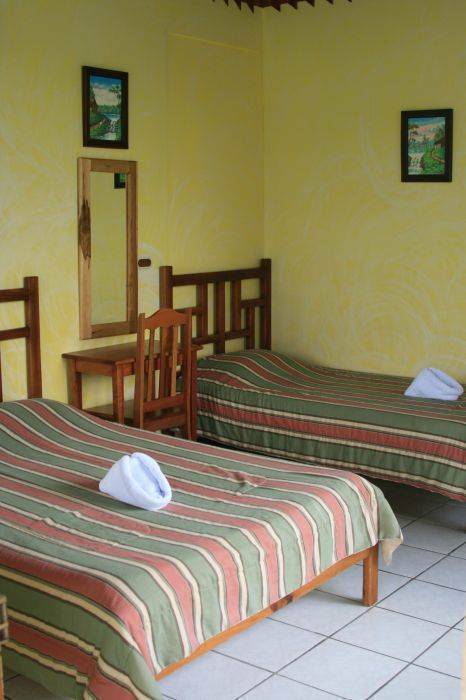 Our goal is to offer you as our host a warm, colourful and familiar environment, with tranquillity and simplicity that is reflected by the ‘‘tico’’. The most direct route is via San Ramon, for which there is a clearly marked exit sign off the auto pista (Interamerica Highway); which departs west of San Jose, past the airport and continues northwest past the coastal port of Puntarenas. The exit for San Ramon is approximately 31. 5 miles or 50. 5 kms from San José. Generally speaking, the road conditions are in very good condition, particularly once you get off at the San Ramon exit; your trip to La Fortuna will take between 2 1/2-3 hours. As a second alternative, you can exit the auto-pista just prior to the exit for San Ramon (approximately 23. 5 miles or 37. 5 kms from San José), at an exit for San Carlos (Ciudad Quesada). 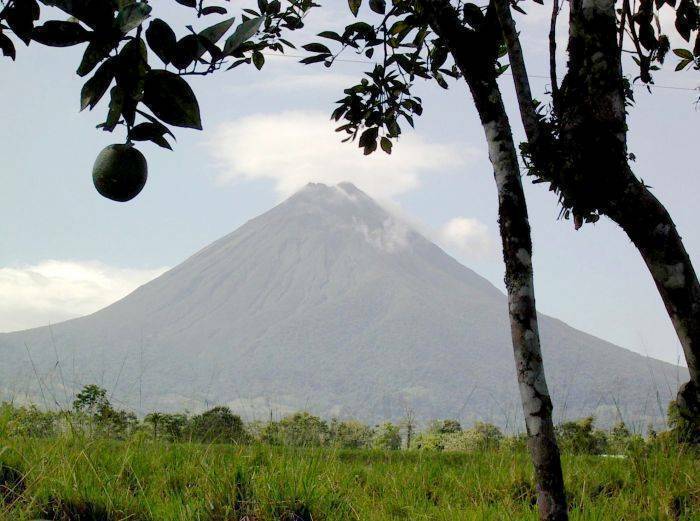 This route to La Fortuna will take you through the small community of Zarcero, which has one of the most picturesque main squares in the country. The colorful gardens, which reside just in front of the church, are filled with hand trimmed hedges depicting arches, animals and other odd shapes. Zacero provides for terrific photographic opportunities. 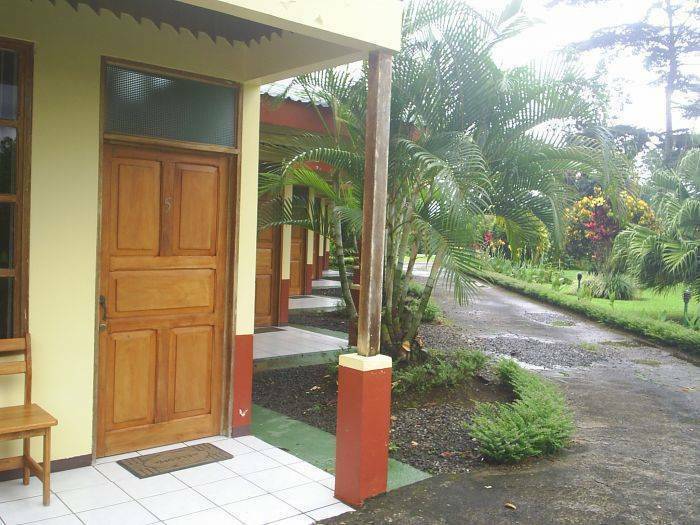 Once again, the road conditions are in very good condition, and your trip to La Fortuna will require a 3 hour drive from San José. For those whose prefer to visit the west end of the lake, you can take the Panamerican Highway towards Liberia, getting of at Cañas. There is a large sign on the right side of the road for Cañas, Lake Arenal and Tilirán; it is just after the red bull ring. Take this road straight to the end and turn left following it until it reaches Tilirán, approximately 21 kms (12. 5 miles). You enter Tilirán at a fork, for those who want to continue to Lake Arenal, turn left at the fork and continue on straight. From this side of the lake, one can easily access the famous windsurfing spots which are concentrated on this end of the lake. 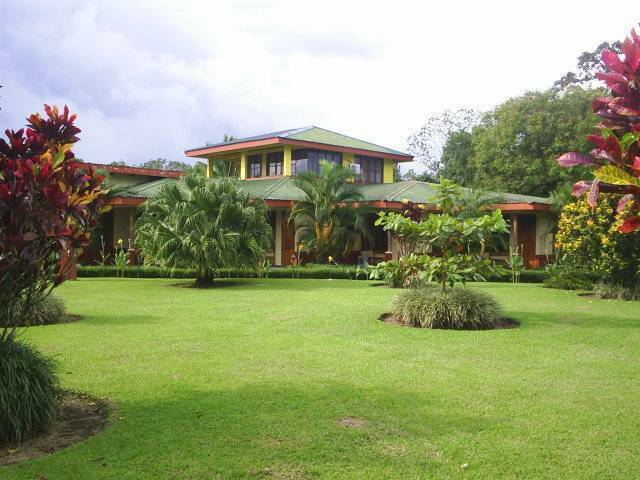 Costa Rica ground transfer service is a great and inexpensive way to travel to every destination you will stay. Interbus Network Bus Service is specialized in Door to Door transportation in minivans of 10 people maximum. Shared vans departure twice a day (8am and 2pm), every day from your hotel and will drive you straight to Jardines Arenal.